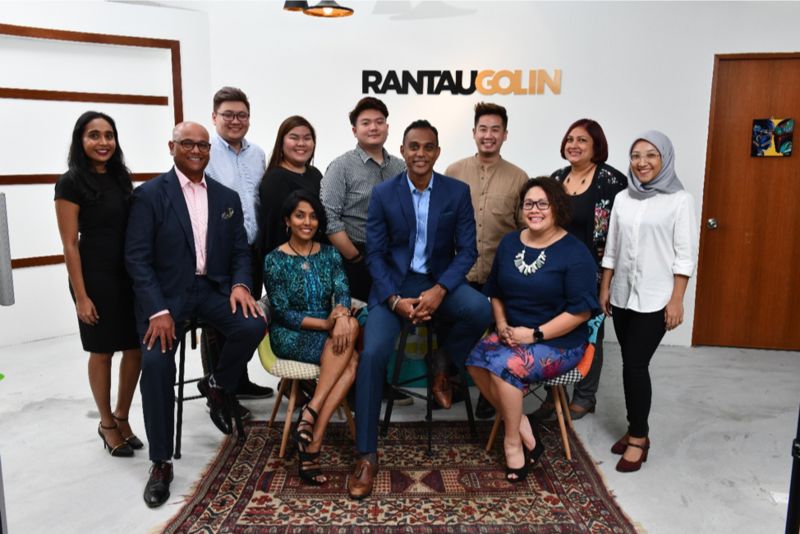 KUALA LUMPUR (NOV 14, 2018) – Interpublic Group (NYSE: IPG) agency Golin launched a brand affiliate office called Rantau Golin today in partnership with Rantau, one of the longest serving independent PR consultancies in Malaysia. The newly formed agency office is an addition to Golin’s Southeast Asia network in Singapore and Jakarta, and it will bring the most progressive public relations expertise to Malaysian-based clients – aligning earned-first, data-driven creative with the customer journey. Janitha Sukumaran, Rantau founder, and Gogulan Dorairajoo, Rantau CEO, will lead the new office, along with Adeline Phun, general manager, and Julia Nicholas, head of strategy & new initiatives. Under their leadership, the Rantau Golin office will retain its original core team of professionals, while tapping into Golin’s global network of resources and talent to more effectively predict and inform strategies that will deliver maximum results for local clients. “I’m extremely excited about this partnership especially because we share and strongly cherish Golin’s position in the marketplace to reclaim public relations, redefine it and move our industry forward,” says Dorairajoo. “I am confident that this partnership will not only allow us to provide clarity on our offerings for clients, but also assist Golin in their goal to serve a profoundly diverse global market. With Rantau Golin, our office will truly reflect the city and community that we’re based in. As communicators, we need that common denominator to earn attention for our clients’ brands. Founded in 1992, Rantau has grown with Malaysian customers for over 25 years and has a proven track record specialising in various industries and businesses ranging from auto and technology, property and finance, education and sports, FMCG to F&B, among others, and serving reputable clients such as Philips, Pfizer, Blue Ant Media, Sepang International Circuit, Subaru, Volkswagen, Liberty Insurance, Unilever, Munchy’s, YTL and Hisense.